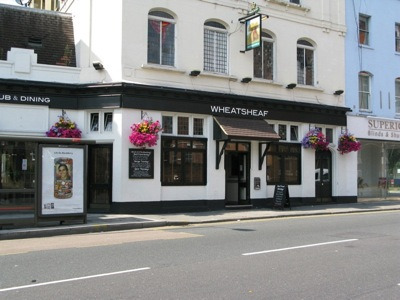 The Wheatsheaf pub on the Fulham Road has closed down. This adds to the growing list of establishments that have shut up shop in our Borough in the last few years. What will happen to the site remains to be seen but residents fear it could be turned into another of the many local supermarkets springing up in the Borough. Around the corner, the Salisbury Tavern in Dawes Road, Fulham closed its doors within the last couple of years. It re-opened as a Tesco mini-store months later. 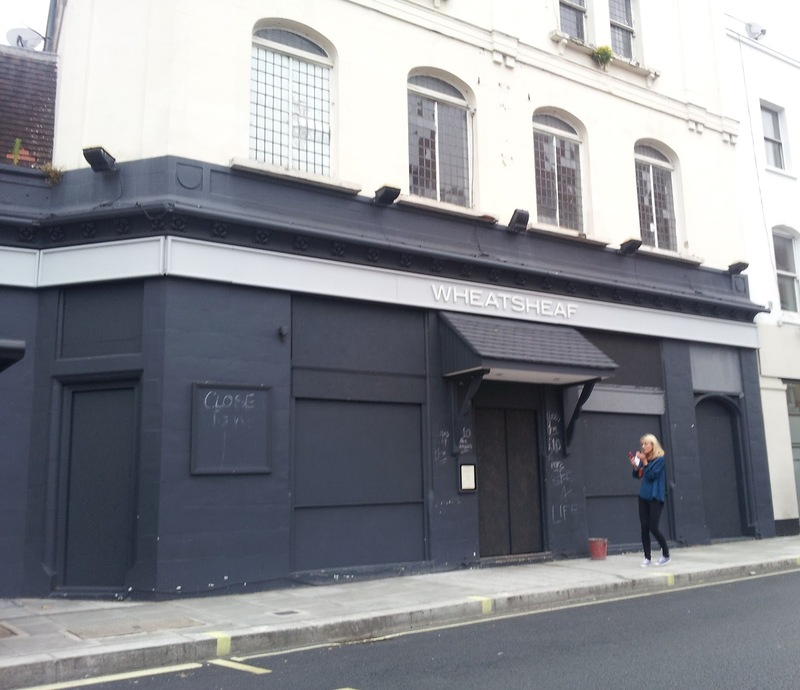 There is little doubt that our high streets are changing with independent retailers and pubs disappearing only to be replaced by identikit supermarkets. There has been much talk of action being taken, as I report here, but little has actually been done. It’s important that local councils and the government consider the planning rules, market forces and sometimes questionable practices that currently facilitate this process. If they don’t and this trend continues then we will have lost much of what’s important to our local neighbourhoods.